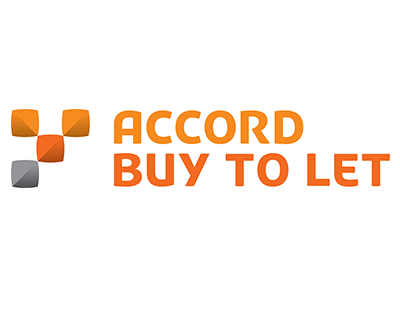 Accord Buy to Let has launched a five-year fixed rate deal at 2.22% up to 60% loan-to-value (LTV), as part of a number of product changes. The intermediary-only lender, which is part of Yorkshire Building Society Group, has reduced all five-year fixed rates, as well as its two-year fixed rates at 75% LTV, while its tracker mortgages are being cut by 0.3%. The 2.22% five-year fixed rate deal is the highlight of the new range, and is offered to landlords with a 60% LTV for those either remortgaging or acquiring a new property, and comes with a £950 product fee. 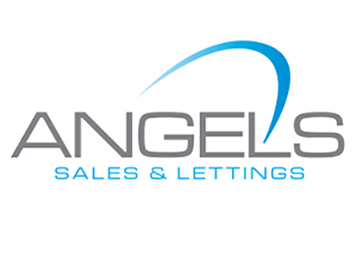 The lender is also offering a rather attractive two-year fixed rate of 1.58% at 75% LTV, subject to a £1,995 product fee. In addition, the lender has launched a range of three-year fixed rates for landlords with 40% deposits. It’s offering a three-year fixed rate at 2.45% with no product fee. Toni Roberts, Accord Buy to Let’s Mortgage Product Manager, commented: “Uncertainty surrounding the wider economy and bank rates has meant Brokers are telling us that landlords are keen to fix their repayments for longer.